Get online help from HR Experts. Easiest, newest and smartest way to get career coaching. 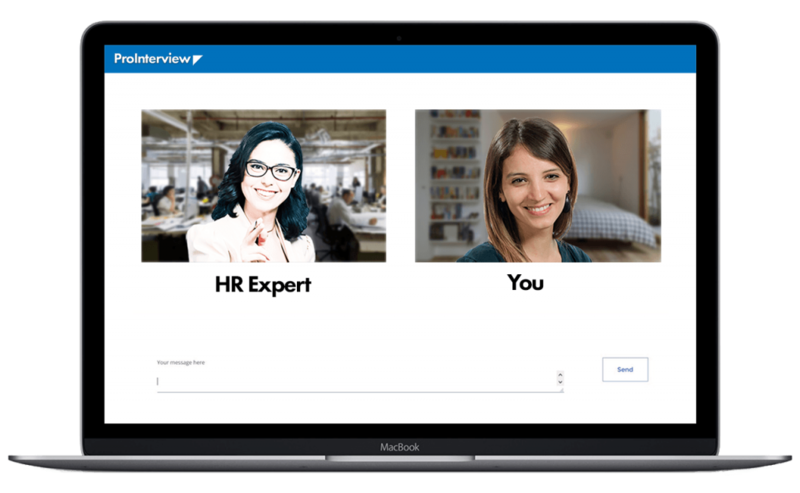 Make video calls with real HR experts online. 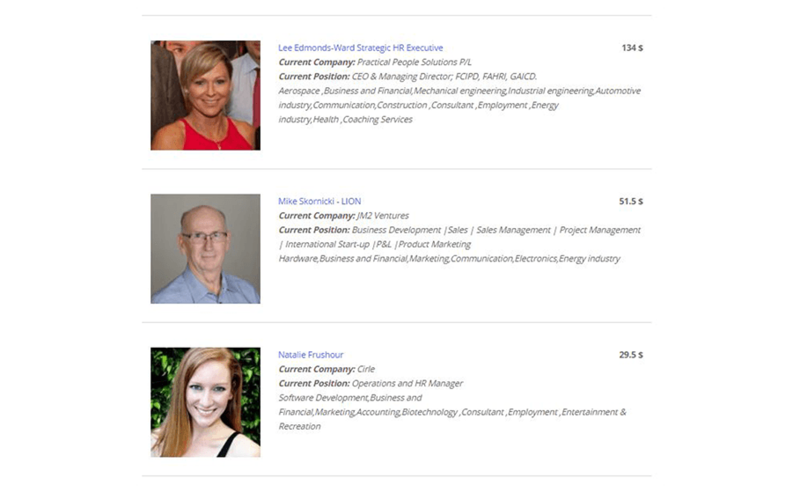 Real HR Experts, Helping You To Land That Job! And start a live video call. Get listed in the ProTalent pool. Choose an HR expert from fastly growing database of ProInterviewers. You can check the average hourly rates of different experts on the list. They can charge more or less for different inquiries. You will have messaging options with the HR expert before the interview. After you and the ProInterviewer accept the session, make the payment (which will be held secure till your approval) so the video consultancy session can start. You will also get a downloadable video of your interview that you can watch whenever you want. If you don’t get what you were looking for, you will be issued a full refund. We are collaborating with University Career Centers. Send us a message if your university may want to participate. We are looking for diversity supporting associations to partnership with. You can contact with us using chat or sending an email. For high volume or full outsourcing inquries you can directly send us a message. 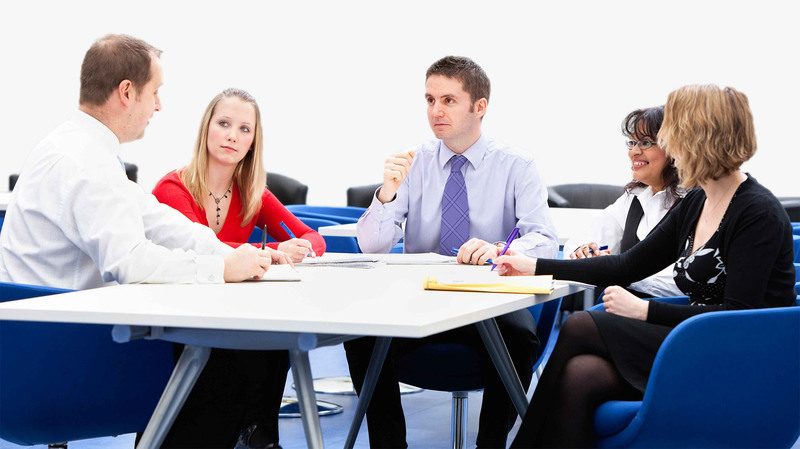 We will arrange the details with our HR Experts and make a proposal for you.